We provide a bespoke recruitment solution for the luxury retail sector covering store and head office vacancies nationwide. Our dedicated retail team caters for permanent, contract and temporary vacancies, sourcing the highest caliber of candidates that perfectly meet our client’s needs. 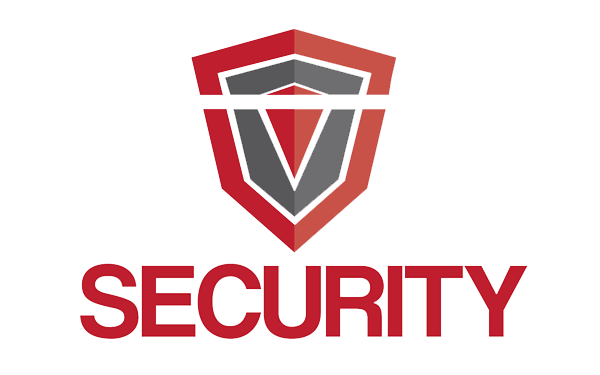 We have recently launched Rely Security and now provide our retail clients with security guards that have both the right experience and image suited to the luxury retail sector.